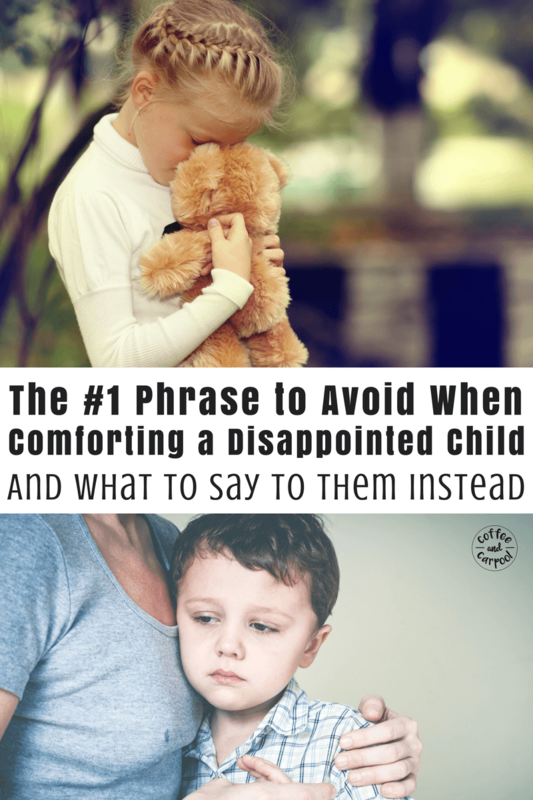 Inside: Avoid this one common and overused phrase when comforting a disappointed child…and 10 things to say to them instead to really help them move past their disappointment and sadness in a healthy way. My daughter stood there, dressed in her brand new pink tutu and her hair in a bun she begged for with tears streaming down her face. We had shown up for her very first ballet class—something she’s been waiting for and planning for three months. But just like that, the class was unceremoniously canceled due to a lack of interest. We’re so sorry, they said. She can sign up for the next class, they said. We feel so bad, they said. As I was half listening to the woman, I saw the big tears start to fall and the hurt in my daughter’s eyes. My daughter was crushed. Her six-year-old dreams of spinning in her new ballet shoes and watching her tutu fly around her were throttled. And as my kiddo faced this huge disappointment, she needed comfort. She needed validation. And she needed to just be sad. But what she didn’t need was what the well-meaning, but misguided, lady behind the tall counter said to her. Listen, disappointment is a part of life. I don’t want to shield my kids from it. In fact, and bear with me, I want them to experience disappointment when they’re young. I need them to be disappointed when the stakes are low. When I am standing right next to them and can guide them through it. When I can validate their disappointment, teach them how to self-soothe, and then help them move past it. Kids who have been protected from disappointment either by sheer luck or by adults jumping through hoops to make their lives squeaky clean happy are at a bit of a disadvantage. If kids don’t know disappointment is a normal part of life and they will survive the disappointment, and happiness will be attained again, they will crumble when they finally face it. We will find these kids in the fetal position when they don’t make the high school baseball team or get into the college of their choice or when they get passed over for the new promotion they were gunning for. So while I wouldn’t wish disappointment on my children—or any child—this is a necessary part of growing and learning how to be a functioning member of society. As long as they are taught healthy ways to deal with their disappointment. So what did the lady behind the counter say to my crying daughter that missed the mark? It’s a phrase so common in our language I’m sure it was the most natural thing to come out of her mouth. Now, most people may wonder what’s so wrong with that simple statement. In fact, until I had kids, I used to say it all the time too. And the lady isn’t awful or mean. I know she was trying to comfort my daughter. But she didn’t take into consideration what my crying child -and what most crying children- really need. They need to be validated. They need to know their feelings are worthy of being felt. They need to know it’s okay to be feeling the way they are feeling without having to change. 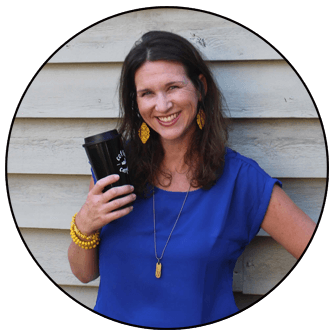 Related: What is Positive Parenting and How Can it Help You Be a Better Parent? Because it’s okay to be sad. It’s okay to be angry. And it’s okay to be really disappointed that something you were waiting for and anticipating for months is now not going to happen after all. 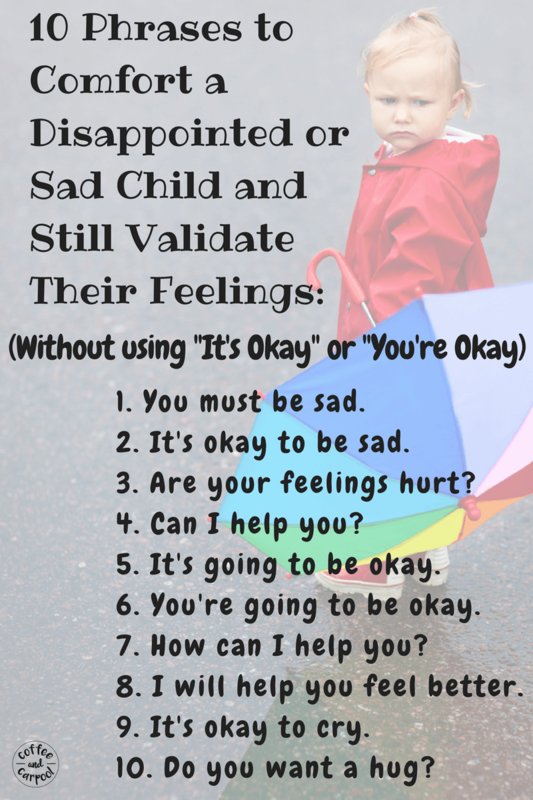 When we dismiss these feelings for our children by blowing them off and saying “You’re okay,” we’re not letting them feel the feelings that are naturally coming to them. We’re telling them it’s silly to feel disappointed. And they should stop crying because it’s only a ballet class. And they can easily wait for the next class. But none of that matters or makes sense to a six-year-old who is clutching her ballet bag and desperately wants to learn how to get her feet into first position. To her, this was the end of her world. Her true worst moment. And “It’s okay,” wasn’t going to cut it. It’s so natural for us to use the word “okay.” I used to say it often when I was a first-time mom and my daughter was hurt. But it hit me one day when I fell and got injured. Someone said to me, “It’s okay,” trying to comfort me. And in that moment I realized, no. It’s not. It’s not okay. I’m not okay. I’m in a ton of pain. Don’t tell me it’s okay when it’s not okay. It was a huge aha moment for me. 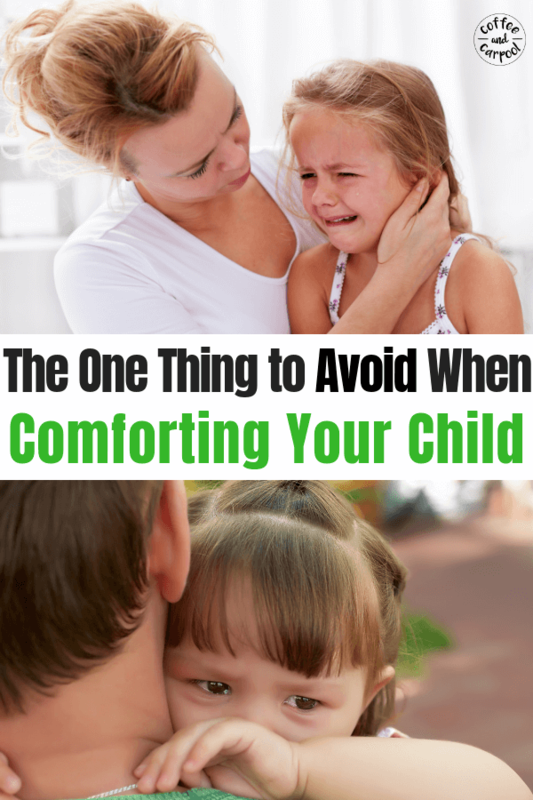 So I started to pay attention to when and how often I said “It’s okay” to my kids. And I said it a lot. I said it when they were crying. I said it when their feelings were hurt. I said it when they fell down. I had to consciously stop myself because I didn’t want them to think for one second they had to change how they were feeling for me. And I needed to come up with new verbiage I could say when my kids were hurt or sad or disappointed with something. And then I let her be sad. I let her cry in my arms. I hugged her tighter. I didn’t tell her to stop crying or she shouldn’t cry or that it’s okay. Because to her, it wasn’t okay. This was a big moment. And even though a missed ballet class isn’t important to me, I can empathize with her about being deeply disappointed about something you thought was going to happen, then didn’t. And no part of me was going to speed up the time she needed to recover from the hurt. I was in no rush to stop her from crying in the middle of the lobby of the parks and rec building. I didn’t need to spare the receptionist’s feelings or wonder if we were inconveniencing people. I allowed her time to be sad. I held her hand in the car as we drove away. I handed her a tissue so she could wipe the tears away. And then I offered her something we don’t get very often. I offered up a mommy-daughter date. I dropped my son back off to my husband and took my sad little ballerina to Target to buy some new ballet tights she needed for her next ballet class. We strolled the aisles and chatted. We giggled as she rode on the cart. And we shared some popcorn. And that night at dinner, we talked about the sad part of her day. We talked about the disappointment and we all empathized with her that it was definitely the crummy part of an otherwise awesome day. She will remember this day for a long time. And so will I. Because this experience will become a teachable moment for her, and for me. In a year or two when she doesn’t make the soccer team or her friends leave her out of a birthday party or she doesn’t get the part in the play, we can talk about this moment. Do you remember when you were disappointed about ballet? Do you remember how sad you were? What did you do to start feeling happier? How did you feel a day later? What about a week later? How can you cheer yourself up when you feel disappointed? And she will know that when she doesn’t get asked to the dance by the boy she likes or doesn’t win the championship game or doesn’t pass her driver’s test on her first try, she will be okay. After she gives herself time to be sad and disappointed. Then I’ll take her on another mommy-daughter date. How do you help your disappointed child? Tell me below! 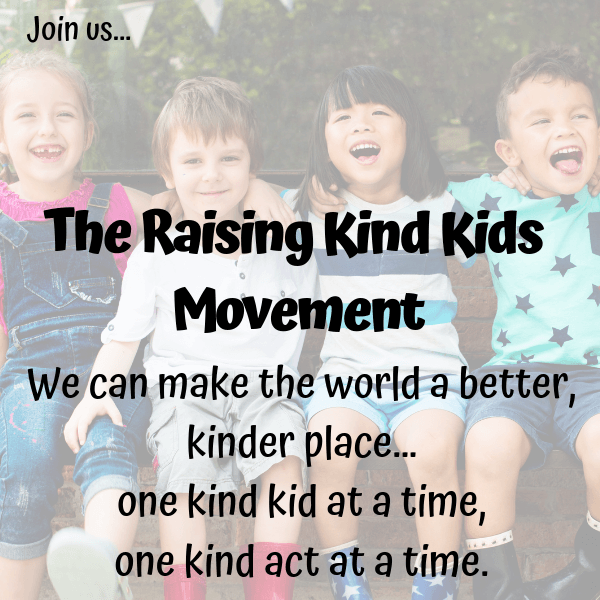 Want more Positive Parenting Tips? 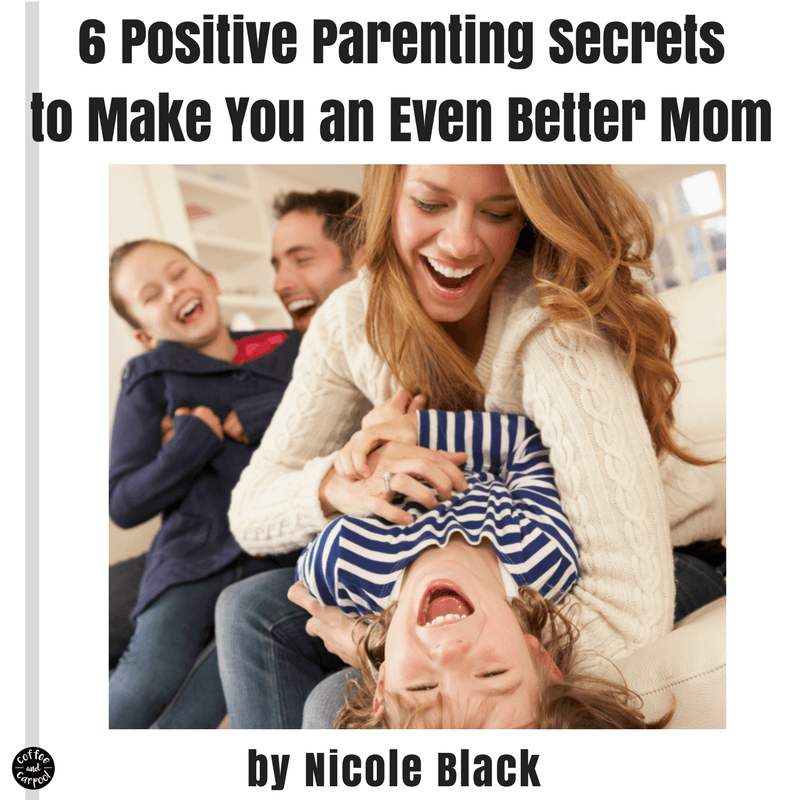 Click here for our ebook with 6 Positive Parenting Secrets you have to know! This is such an eye opener! I’d always told my boys they were ok if they feel and weren’t really hurt outwardly (cut, bruised, bleeding. ..), but even falling down can be hurtful inwardly (loss of pride, embarrassment. ..). So now I’m thinking of the phrases to use to better those situations to help them cope. Thank you. I’m glad it changed your perspective a little. I had to really consciously change how I saw the phrase after I was hurt and someone was trying to comfort me. Excellent post! Validating emotions is so key to helping children and young people understand that the emotions they are experiencing are completely normal and okay and you did such a great job explaining this! This is just what I needed. It’s so hard not to rush in and comfort them every single time. Thanks for this. I find it interesting because to me, ‘oh honey, it’s okay,’ is part of the phrases you are saying to use instead of this phrase. I need to point that the woman didn’t say, ‘oh honey, you’re okay.’ She said “its okay,” and that means a lot of things. To me “it’s okay” is a comforting phrase that doesn’t cut the child off from their feelings. I say this to my son and often elaborate afterwards that it’s going to be okay, it’s okay to be sad, and it’s okay to be disappointed. It’s also okay that you’re having these feelings right now. I understand the point you’re trying to make and think it’s a stronger one if the woman had said “you’re okay.” My son and I lost his Daddy to brain cancer a few years ago. My son knows disappointment more than most children his age and more than a lot of adults, actually. To me, a small disappointment like this does fall into the “it’s okay” category. I think saying “you’re going to be okay” and “everything is going to be okay” are perfectly fine too. Because they are true statements. The child is going to be okay. Without discounting their current feelings, they are going to survive this even though it’s hard right now. Wow! Such a great perspective! It’s kind of a reminder to parents (especially me) to slow down a little and take note.